Charter Arms 53824 Undercover Lite 5RD 38SP +P 2"
The responsibility of personal protection doesnâ€™t have to weigh you down. Whether your work dictates that you carry lethal force or you carry a revolver for peace of mindâ€”the Undercover Lite provides impressive stopping power while weighing a mere 12 oz. Constructed of tough aircraft-grade aluminum and steel, the Undercover Lite offers rugged reliability and comfort. This ultra-lightweight 5-shot .38 Special features a 2â€� barrel, fixed sights and traditional spurred hammer. 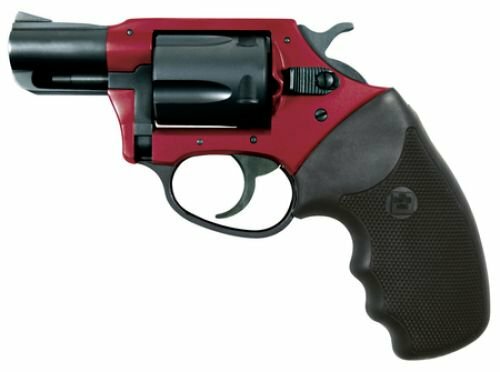 Ruger 5502 Super Redhawk KSRH-9 6RD 44MAG 9.5"